Cybercrime activity is one of the greatest threats to every company in the world and continues to rise. A cyber attack not only breaches a company’s stored data and personal information, it may also negatively impact its profitability and reputation. That’s why ProSight offers a Data Compromise endorsement with an extensive suite of coverages and services to help companies respond quickly and effectively in the event of a data breach. A company’s business operation and reputation hinges on the proper management of digital data. 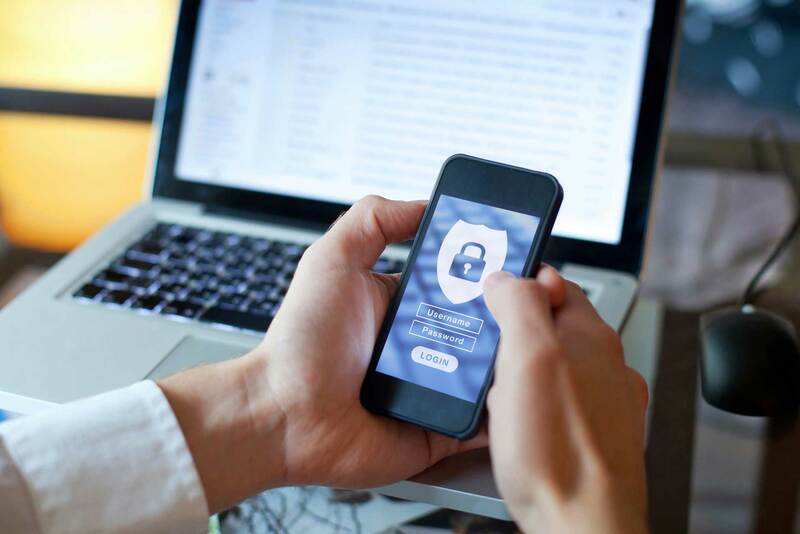 If the theft, loss or mistaken release of personal information occurs, Data Compromise coverage helps companies manage the fallout and comply with legal notifications. 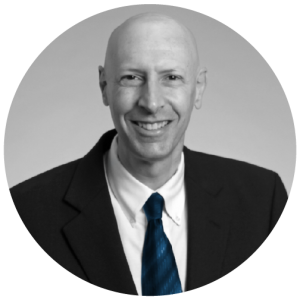 Solution-oriented endorsements, such as this, show how ProSight adds value that goes beyond traditional insurance coverage. Policy provisions described above are underwritten by the insurers of ProSight Specialty Insurance Group, which include NY Marine and Gen. Ins. Co., Gotham Ins. Co. and SW Marine and Gen. Ins. Co. Coverage may not be available in all jurisdictions. Actual coverage is specified in the policies issued. 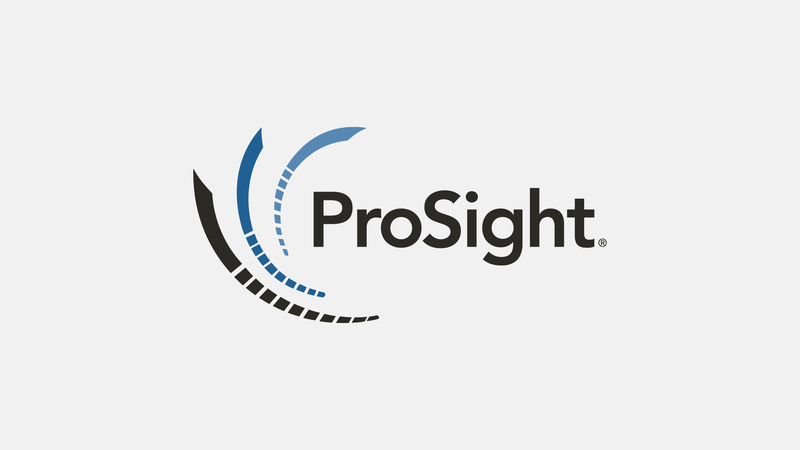 ProSight Specialty, 412 Mt. Kemble Ave., Morristown, NJ.